Healing is a full-time job. Its been exactly one month since my diagnosis of Lyme & Candida and one month being on treatment. 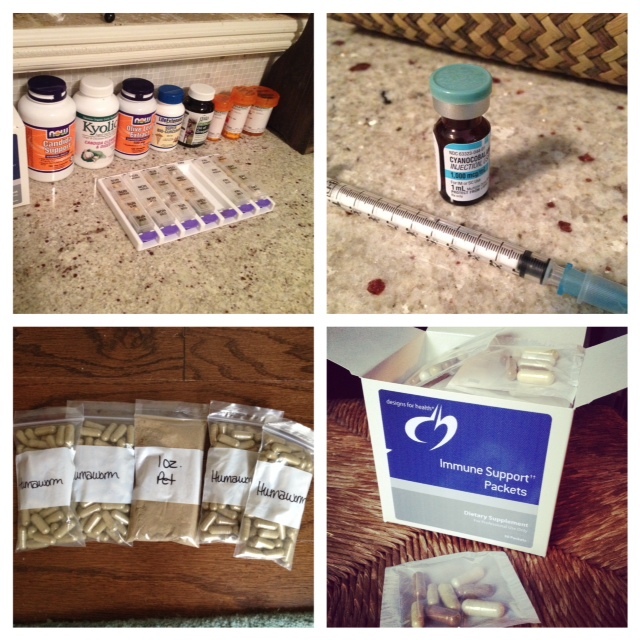 I have been taking an antibiotic combo of Monocycline & Plaquenil, and Nystatin for Candida. 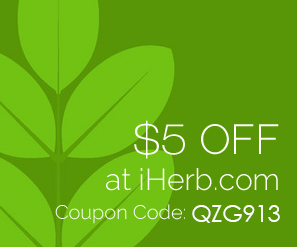 To compliment these prescriptions, I am taking natural herbs such as garlic, oil of oregano, milk thistle, magnesium, Herbal Candida Support, Turmeric and Olive Leaf. To boost my immune system I have been taking Immune Support packets from Designs for Health and B-12 shots. I just started a parasite cleanse from Humaworm 3 days ago….I will keep you posted on the results of that after one month! My honey, and even Bowie are doing it with me because its best to have everyone in the household do it at the same time. Upon waking, I drink a tall glass of water with a strong probiotic. I am currently taking this Garden of Life brand, not for Vaginal Care but because it is good for overall yeast balance. 1) Dandy Blend, warm water, reishi powder, stevia or xylitol & a tablespoon of coconut oil. 2) Warm lemon water with a tablespoon of Bragg’s raw Apple Cider Vinegar and 1 tablespoon of coconut oil. After my tonic, I then move my lymphatic system on the rebounder for a few minutes. Then I’m off to the infrared sauna at a local wellness center. Before I go, I try to dry brush my skin to prepare it for sweating. I sit in the sauna for 40 minutes and then sit the steam room for 10 min. Cold shower after to move the lymphatic system and I drink lots and lots of water to re-hydrate after the sweat session. The sauna has been helping me tremendously with detox symptoms. I then head back home to eat breakfast and pack my lunch before I head to the city to work. I’ve been surprisingly craving and eating eggs most mornings with organic turkey bacon (nitrate, sugar and preservative free) If I’m not eating eggs, I am drinking a giant green smoothie with lots of cinnamon, pumpkin seeds and coconut milk – all great candida fighters. avocado on raw crackers or live bread. buckwheat or millet porridge with help milk, cinnamon and vanilla stevia. Yogurt Parfait: Organic PLAIN (unsweetened) probiotic yogurt. Mix in’s – shredded coconut, pumpkin seeds, chia seeds, vanilla, cinnamon, puffed quinoa. I’ve been eating a lot of 100% buckwheat soba noodles for the rest of my meals. I know they are considered “processed” but they are my saving grace at the moment. I see them as my vehicle to get veggies down. I love loading them up with broccoli, bok choy and red cabbage! Soba noodles with red sauce and broccoli rabe and homemade cashew cheese. Soba noodle miso bowl, soba with charred brussel sprout leaves….yeah, I love soba noodles. To mix things up, I made BLT salad boats with turkey bacon. They were sooo good! My beautiful mom made me a huge batch of organic chicken soup. Talk about thankful! I have been slurping on soup for days and loving it. Mom’s soup is so healing! For some variety – I added soba noodles (of course! ), quinoa, tomatoes, mung bean noodles & sprouts…squash noodles…etc. Omelette with avocado and salad, raw sandwich from Quintessence in NYC, flax crackers and guacomole, veggies with zucchini hummus. Almond crusted organic chicken fingers with roasted brussel sprouts, salad with garlic olives and homemade green dressing, coconut cauliflower curry with kelp noodles, and a rainbow salad. I have been snacking on raw sprouted almonds, garlic olives, raw olives (the best!) and I can eat bowls full of roasted cauliflower. It is SO important to stay hydrated & to help release toxins so the liver doesn’t get overburdened. I have been drinking a ton of lemon water, tonics and green juices. For the best lemonade just mix juice from fresh lemons, lemon stevia and muddled mint. TERRIBLE. Absolutely wiped out. When you are killing Lyme, the spirochetes release toxins into your bloodstream as they die. This is what’s causing me to get worse before I get better. Also, the antibiotics kind of make you feel beyond crummy in the tummy. I’ve been dealing with fatigue, nausea, upset stomach, dizziness, migraines, swollen ankles, stiff joints, loss of appetite, weight loss…it’s ALL been very challenging to say the least. Most days I just want to stay home in bed, but I somehow find it in me to get to work each day. Just as I always have, I put on my strong game face and work through it. The Candida diet is VERY HARD. I may seem like I have a grasp on it, but I really don’t. I have cheated more times then I should have but I’m only human. My sugar cravings are remarkably lower but I still dream of my fruit smoothies! I’m trying to take things one day at a time. I’ve been slowly re-gaining some energy the last few days. Let’s hope its a continuing trend. The Dr. says it could be a long and bumpy recovery but I am hopeful and very determined to do all that I need to get better. Another little bump in my path to healing. 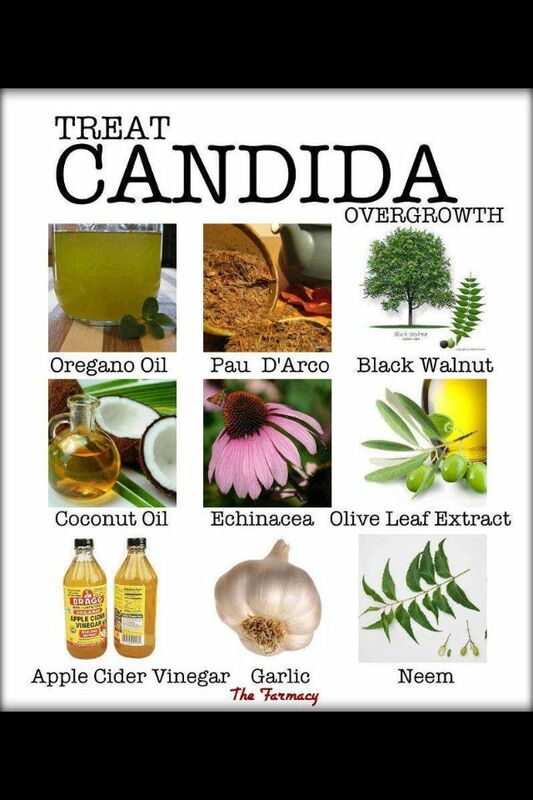 I always suspected Candida and have mentioned it to Dr’s in the past, but they seemed to brushed it off. I was tested for it by my new Osteopath because she believed I had it just from my clinical symptoms. After a positive blood test and a little research I was shocked to see just how many symptoms of mine coorelate with Candida. It is treatable but the treatment can be very long and very strict. I have a determined spirit to take on the challenge! It is a very common fungal infection of the parasitic yeast species. Candida is present in everyone to some degree. It is naturally occurring yeast that exists within the human digestive system, mucous membranes, and skin. The question is do you eat a diet that feeds it and allows it to become a pathogen? If you feed it too much of what it loves (sugar, carbohydrates, hydrogenated oils and fats (trans-fats), white flour products, processed foods, food additives, preservatives, antibiotics, prednisone, pesticides, and heavy metals.) it overgrows, causing very toxic effects on the body. If this is not addressed, it can become a severe systemic infection. Similar to Lyme disease, it can affect all parts of the body including joints, organs, the brain, and the nervous system. Rather than starting in the blood and hiding in the body like Lyme, it starts in the body and moves to the blood. When the Candida Albicans population starts getting out of control it weakens the intestinal wall, penetrating through into the bloodstream and releasing its toxic byproducts throughout the body. As they spread, these toxic byproducts cause damage to your body tissues and organs, wreaking havoc and weakening your immune system. The major waste product of yeast cell activity is Acetaldehyde, a poisonous toxin that promotes free radical activity in the body. Acetaldehyde is also converted by the liver into ethanol (drinking alcohol). Alcohol is very acidic and cancer/disease loves acidity. Unfortunately, many doctors don’t recognize the systemic problems that Candida causes because they can be so broad and vague. They only treat the single symptoms with stand alone prescriptions. Some healthcare professionals don’t even believe in Candida, so you need to find a doctor with an open mind, or see a naturopath, osteopath, homeopathic doctor or kinesiologist. An Anti-Candida Antibodies, or Candida Immune Complexes test. There are 3 antibodies that should be tested to measure your immune system’s response to Candida – IgG, IgA, and IgM. High levels of these antibodies indicate that an overgrowth of Candida is present. This is the most reliable test for Candidiasis that you can find. Your stool is directly analyzed for levels of yeast, pathogenic bacteria and friendly bacteria. However Candida often does not show up in this test, so the blood test is more reliable. As much as a lot of people on the internet claim that this is a reliable test, it is not. I don’t suggest it. The majority of people who have Candida Albicans (Yeast) do not even realize they have it until they become seriously ill. It is estimated that over half of the worlds population has a moderate to serious Candida condition, due to the over use of antibiotics/corto-steroids, bad diet and other causes. The causes of immune system dysfunction are varied and complex, but antibiotics are the biggest culprits because they wipe out friendly micro-organisms, in the digestive system. The colonies of yeast, when overgrown, excrete toxins that circulate throughout the body further weakening the immune system and creating havoc throughout the body. The Candida produces very long root-like structures that penetrate intestinal walls leaving microscopic holes which allows toxins, undigested food particles, bacteria and yeast to enter the bloodstream. This condition is known as the “Leaky Gut Syndrome”, which causes food allergies and many health problems. These root-like structures also causes considerable damage to the walls of the intestines resulting in malabsorption of nutrients. The other major cause is sugar consumption. The modern diet is like a feast for Candida. If you were to examine and note every single dose of sugar you consume daily, you would be shocked. Even me, who lives on a mostly plant based diet, realize now how much sugar I was consuming. Refined sugar or natural sugar, sugar is sugar is sugar to the Candida. Oh dear…All the honey, fruit, dates, and coconut water I was consuming. The kombucha, condiments and vinegar, the bread that I started to re-introduce into my diet. A healthy immune system should be able to keep Candida at bay. However, a diet rich in sugar actually depresses your immune system. With my already weak immune system, I am not surprised that it couldnt fight off the yeast overgrowth. Birth control pills can cause Candida too. By disturbing hormonal balance, the Pill opens the door for Candida to outgrow its competitors in the gut. Estrogen, the major ingredient in the Pill, is known to promote the growth of yeast. Up until this year, I was on the pill for 15 years. Another thing that can inhibit growth of Candida is Mercury fillings. I have a mouth full of them. Boy, I can’t wait to get them out! 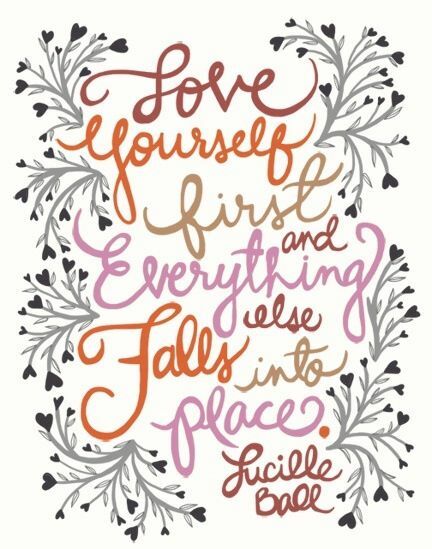 I can’t start until all my Lyme treatments are done and my immune system is well enough to undertake the pressure of toxic removal. Acne, Cysts, Hives, Night sweats, Psoriasis, Eczema, Dermatitis, Fungal infections of the nails & skin, Athlete’s foot, Body odor, itching. 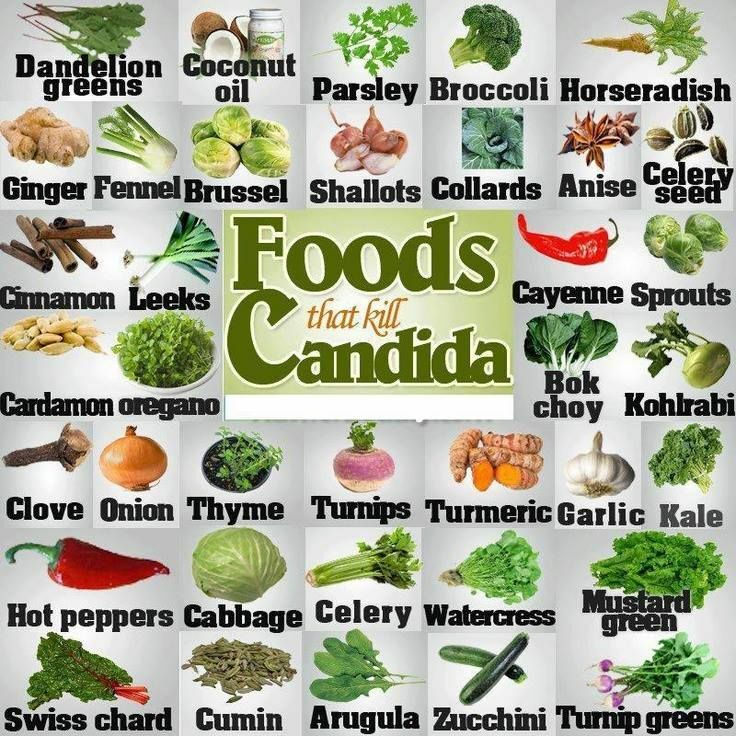 As I try to starve and kill the Candida, I will be going through some die-off stages which can cause symptoms to get worse before they get better. (This is also true with Lyme) Die-off symptoms are caused by high numbers of yeast being killed off which releases 79 different toxic byproducts into the system. In medical terms this is called the Herxheimer’s reaction. Die-off symptoms resembles the flu and can be very uncomfortable. It can also heighten whatever negative symptoms you have been feeling from the Candida. I am already in this stage, and I can say it is NOT fun. I’m a tough cookie though (sugar free-cookie) and will get through it! For the Candida, my Dr. prescribed me with an anti-fungal Nystatin. One can never rely on just a prescription because although it will erradicate the yeast in great numbers, it doesn’t stop it from coming back. It tends to come roaring back with more strength after stopping medication, especially when you continue with old eating habits. I believe a Candida diet along with an anti-fungal, a strong probiotic and yeast killing herbs can treat it much more successfully. The other battle I will be fighting is Lyme. After much thought, I have decided to go the antibiotic route. I know it goes against my thinking regarding prescription drugs, but for a few reasons, its what I have decided. As I mentioned above, antibiotics feed the Candida so its going to be a battle of the bugs for awhile. I will be doing all that I can with a strict Candida diet, prescription anti-fungal, herbal anti-fungals such as olive leaf, oil of oregano and coconut oil and supporting the good bugs with lots of good probiotics, yogurt and kefir. If you want to read about the exact protocol I am following for the Candida, please visit this site. I bought the Ebook which is fabulous and highly recommend. It covers everything. Another great reliable protocol is Body Ecology. Only thing missing on here is Rhutabaga!!! 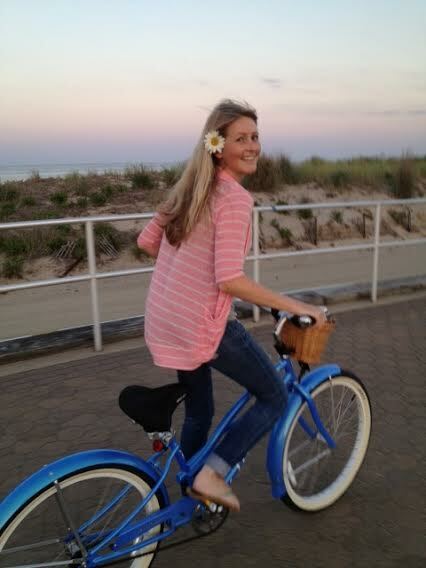 *Stay tuned for more posts on my treatment, foods, recipes and supplements!